Sam Todd and Jasmine Hutton made it an English double at the Prince British Under-23 Championships at Roehampton. 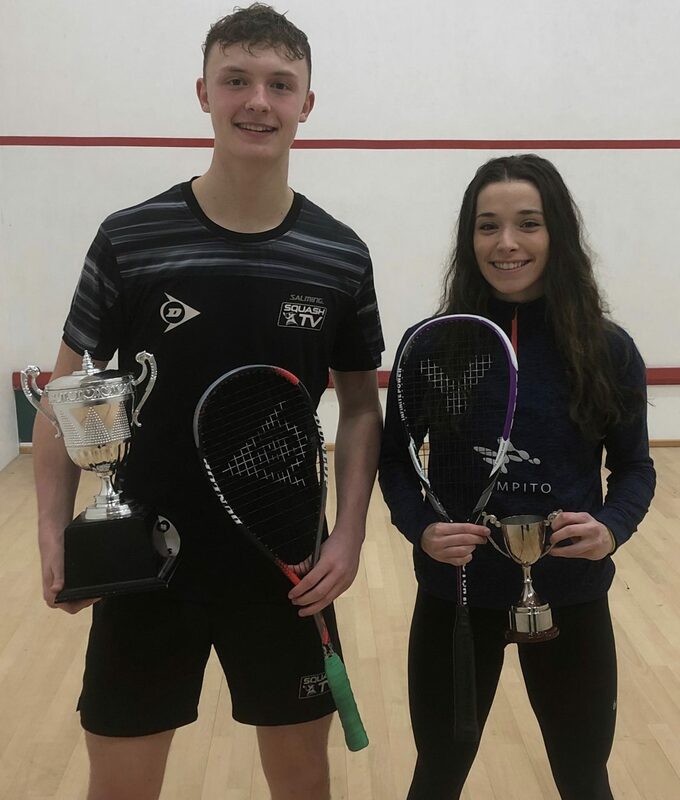 Todd, the 15-year-old from Pontefract, became the youngest winner of the title after beating No.2 seed Elliott Morris Devred of Wales in the final. There were some interesting battles on the way to the final. England’s Lewis Anderson took out the top seed, Chua Man Sin from Singapore, at the quarter-final stage, only to fall to Todd in the semi-finals. Todd, seeded 3/4, enjoyed the good fortune of his opponent, Colchester’s Aaron Allpress, retiring injured while one game down in the quarters. In the women’s tournament, Hutton played superbly to beat Scotland’s top seed Alison Thomson in four games. 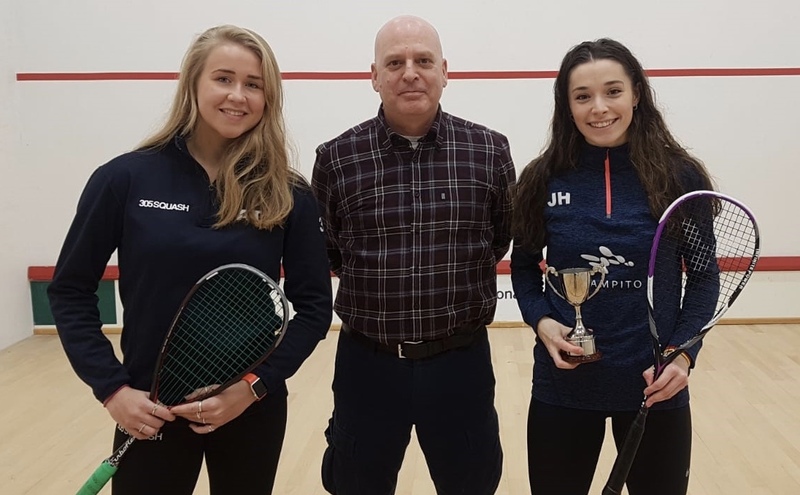 Hutton began strongly to take the opening game and had to fight to clinch the second on a tiebreak before Thomson hit back to dominate the third, winning it for the loss of just two points. The fourth was another massive battle, with Hutton edging it to complete victory with a scoreline of 11-6, 16-14, 2-11, 14-12. Prince British Under-23 Open 2019, Roehampton Club, London, England. [3/4] Sam Todd (ENG) bt Aaron Allpress (ENG) 11-5 ret.